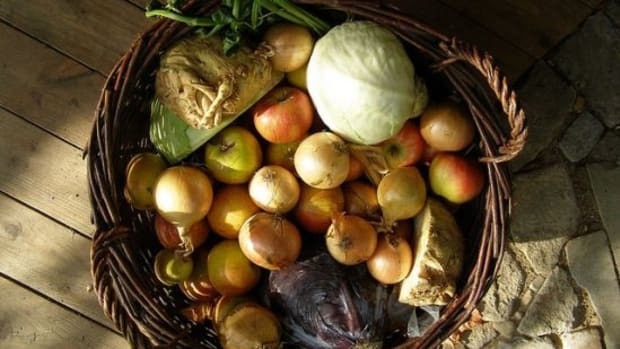 Fall garden season is here! 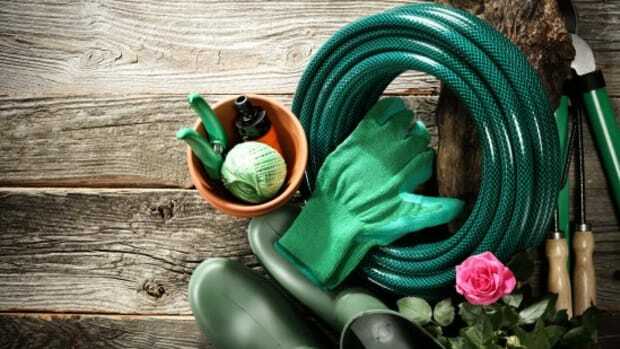 Fall is the best time to take stock of the tools you will need to clean up your garden scene, as well as maintain the ones you have been using all spring and summer. Investing in quality tools and the proper cleaning equipment for them will save you a lot of time and effort in the long run, so take a look at the eco-friendly tools we&apos;ve rounded up for you below. Now is the perfect time to start planting bulbs for spring blossoms. Think tulips, hyacinths, and narcissus and you&apos;ll have a gorgeously colored yard come March and April next year. 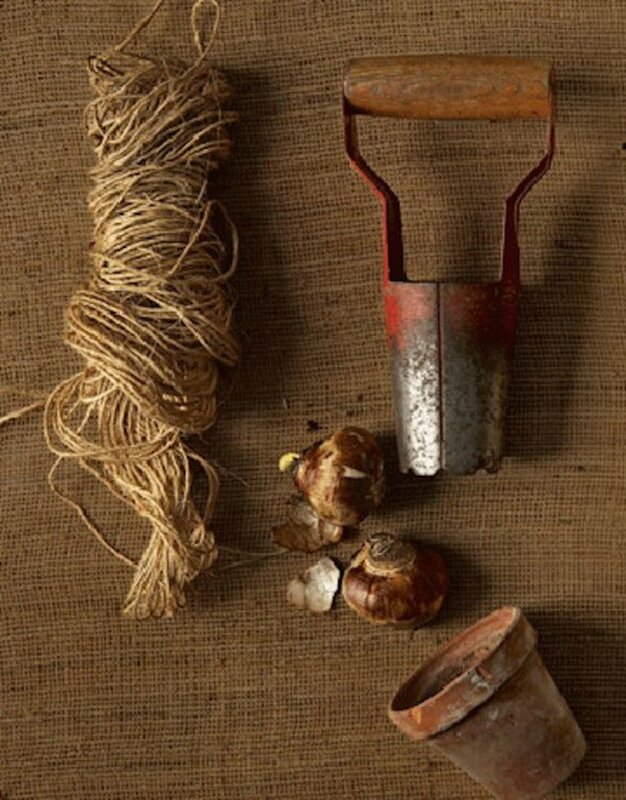 Look for organic bulbs and make sure you have the tools to properly plant and protect them from winter frosts. 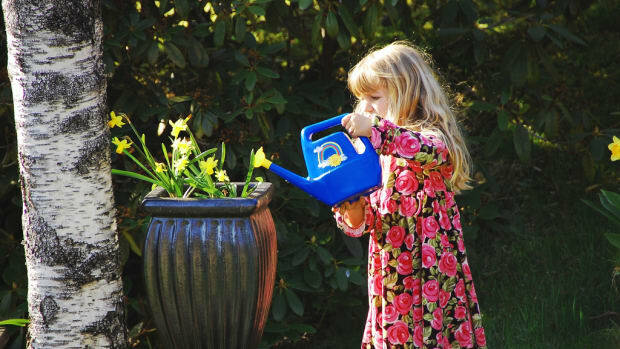 Investing in a high quality bulb planter is a great idea if you plan on making these flowers a staple in your garden. We all know that fall gardening includes A LOT of raking. 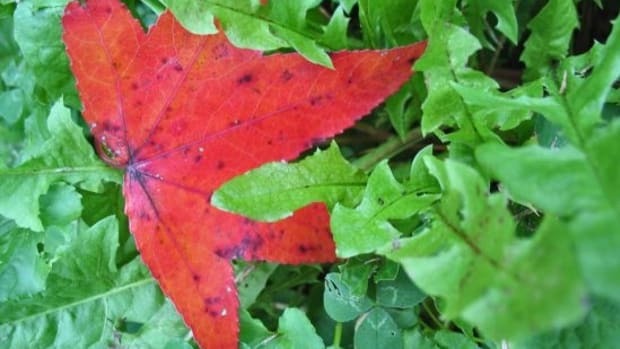 All of those leaves and debris that end up on the ground should be cleared so that your grass stays healthy, and disease or pests that may have been bothering your plants or leaves doesn&apos;t lurk around in the untended layers of leaves. 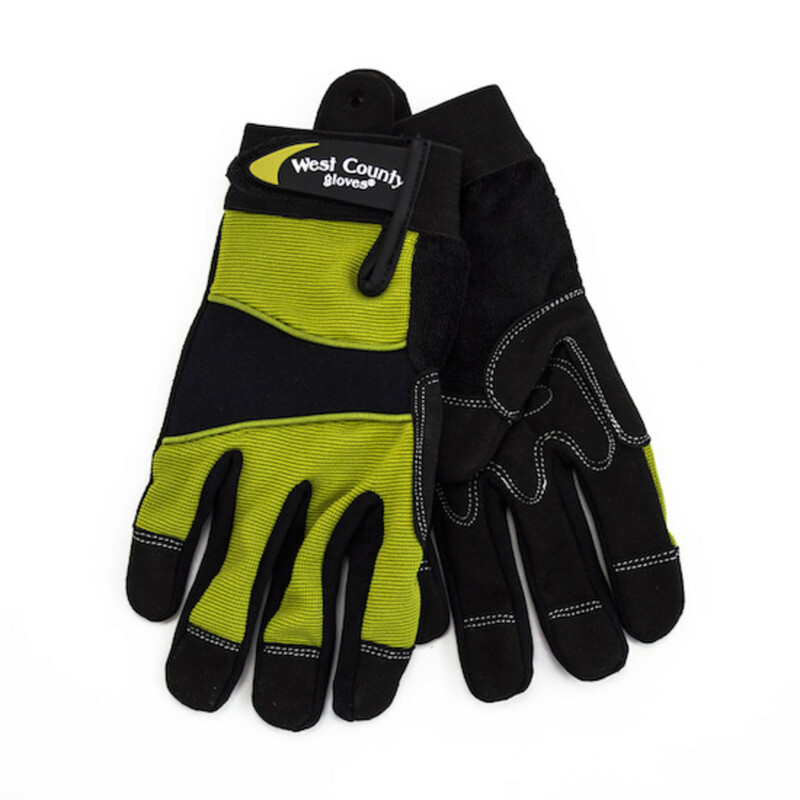 No matter what the season, good quality, durable work gloves will always help you out in the garden. 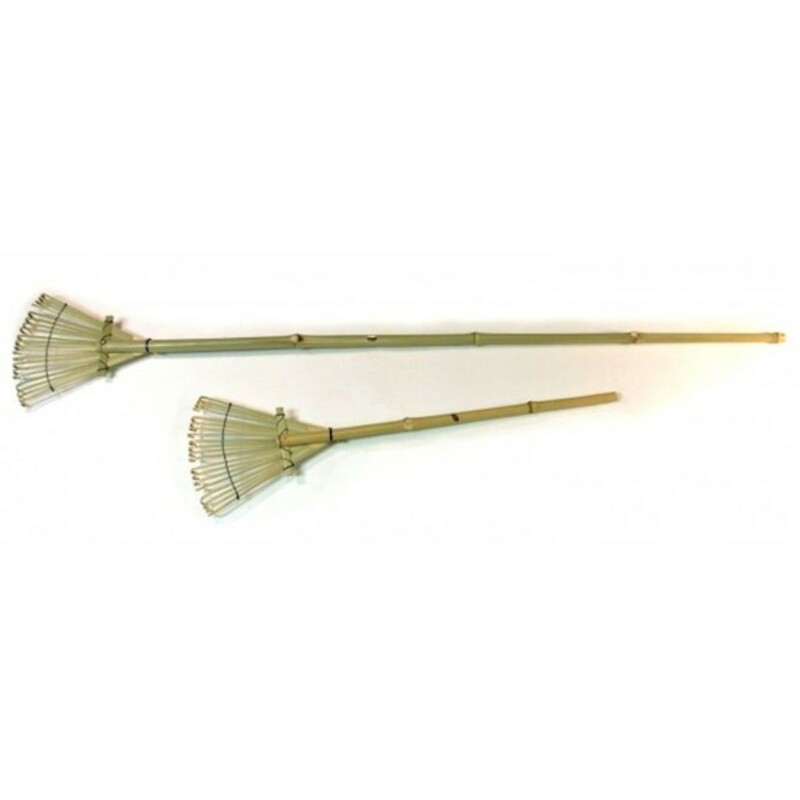 This pair from Bambeco is made fro recycled polyester and features a vegan leather grip pad along the palm that will keep your hands protected through all that raking, digging and wheelbarrowing. Making sure your garden tools (e.g. shovels, garden forks, trowels, weeding tools, etc.) are clean and cared for is the best way to increase their longevity. 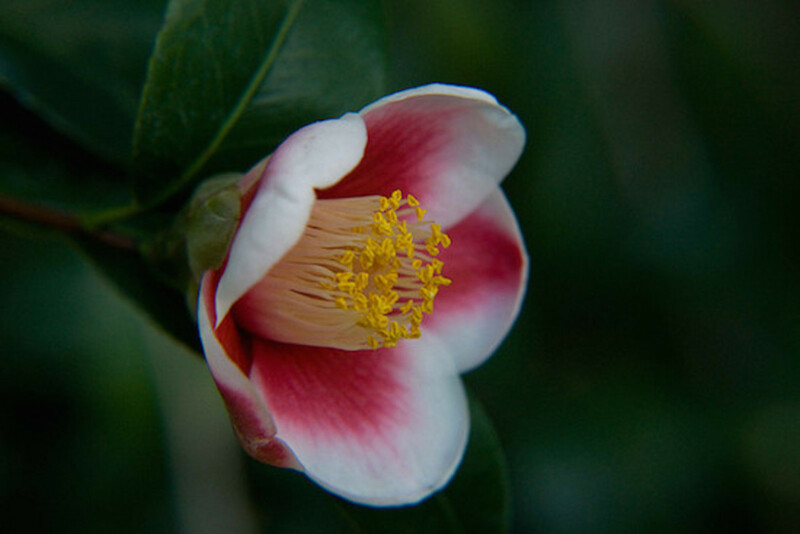 Camellia oil is completely natural and an effective way to prevent rust on blades and metal tools, and also helps keep wooden handles in good condition. Apply to clean and dry tools. Did you plant a fall garden or divide and transplant some new perennials in your flower garden? 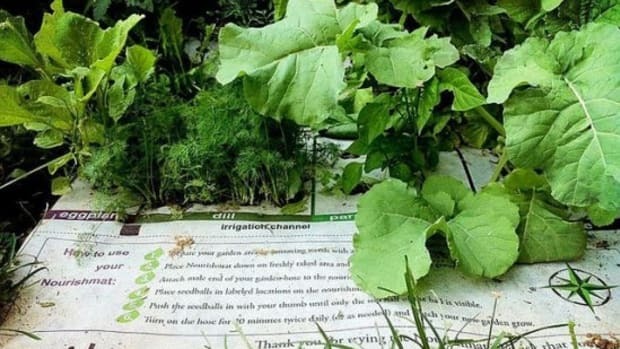 Make sure you stake out what you&apos;ve planted where, as come spring you&apos;ll want to know what those little sprouts popping out of the garden are. 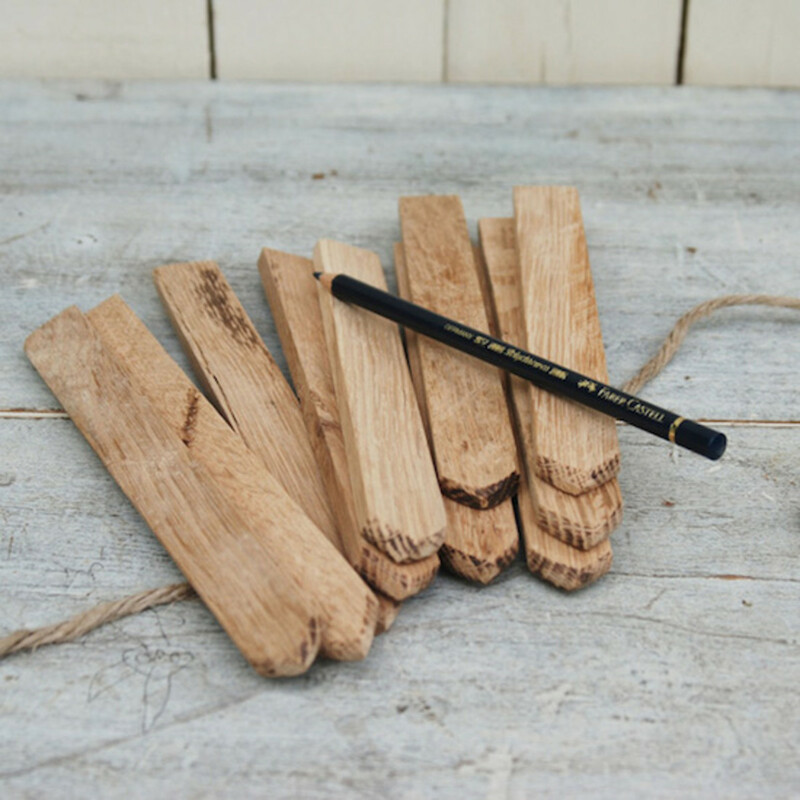 These simple but stylish garden spikes are made from reclaimed, antique wood, and come with an indigo pencil for labeling. Pruning is an essential part of fall gardening, and these pruners will make the task far more enjoyable for you. Felco pruners are probably the best on the market, and are available in different sizes and blade types depending on the application. Make sure to take good care of them! 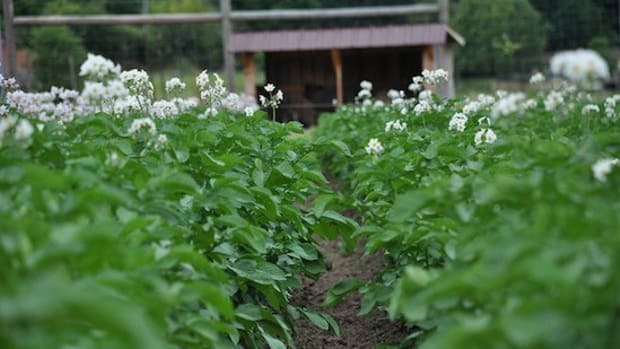 Can&apos;t really grow anything outside during the next few seasons in your climate? 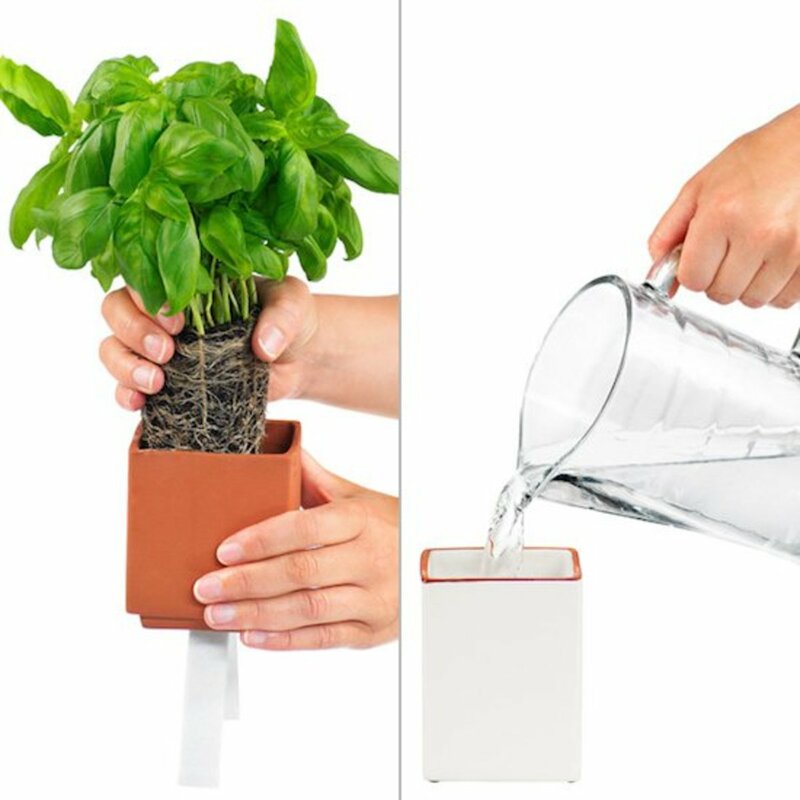 Bring your fall garden indoors with this efficient and handy little planter. 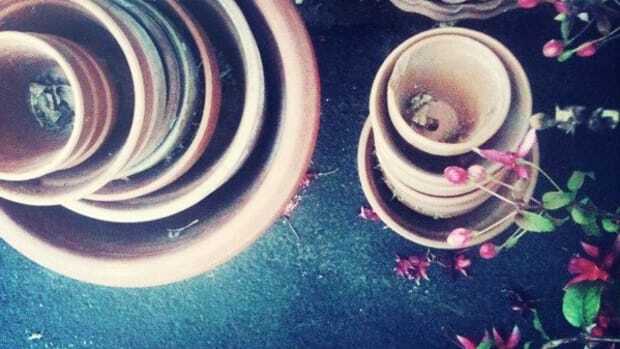 The Terracotta Herb Pot has two compartments that makes watering and keeping moisture levels correct a simple tasks. 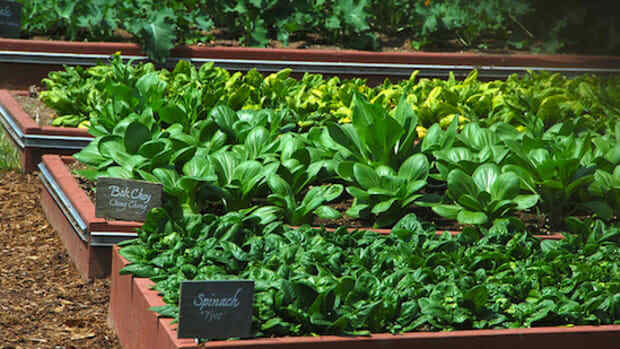 Perfect for growing herbs or salad greens over winter!